According to a recent TrendForce analyst Avril Wu, Apple will edge closer to Samsung in smartphone market share in 2016 by continuing to advance the iPhone by adding some of the features commonly found on high-end Android devices. 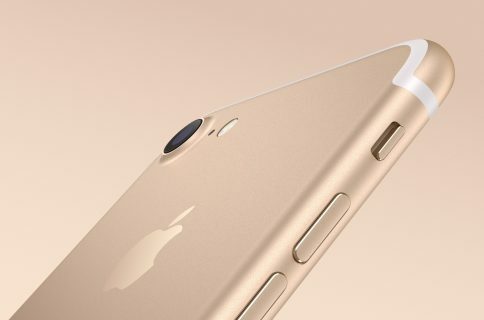 For starters, the next iPhone—let’s dub it an ‘iPhone 7’—is expected to increase the amount of RAM in the 5.5-inch model by fifty percent to three gigabytes, just a year after the iPhone 6s doubled theRAM from one to two gigabytes. In addition, the next iPhone should boast waterproof capabilities, which is precisely the speculation we heard before. 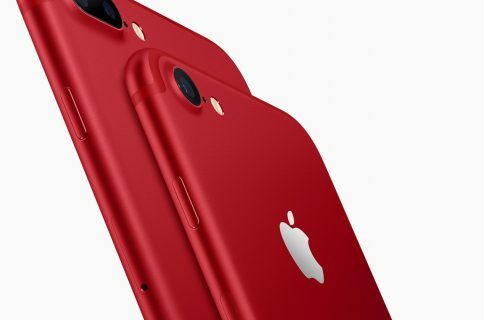 As a quick refresher, fairly reliable Japanese blog Macotakara said earlier this month that the next iPhone will be more ruggedized than current models are, thanks to water and dustproofing. “The major selling points of the next iPhone will be the 3GB memory upgrade for the 5.5-inch model and waterproof feature,” Wu wrote. The RAM claim could turn out to be true given that Samsung’s 12Gb (1.5GB) LPDDR4 chips will be into mass production soon. 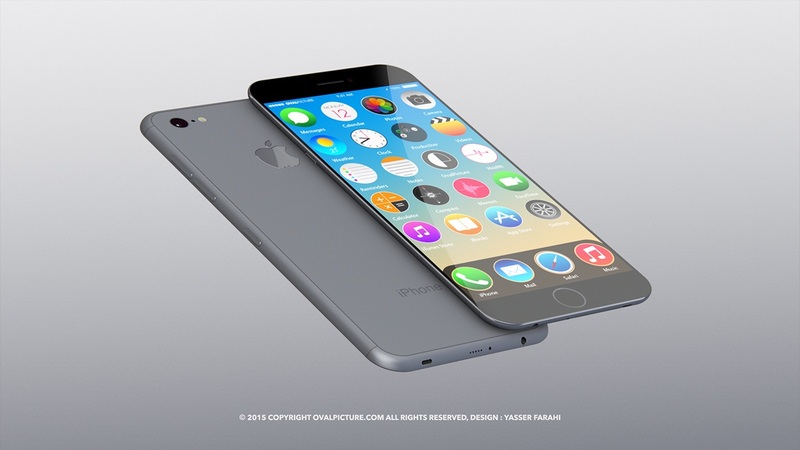 The analyst expects the iPhone 7 to be introduced in the second half of next year and projects about 260 million iPhone shipments in total through 2016, representing an annual growth of 12.5 percent and a market share of 18.5 percent. “With the smartphone market becoming less profitable, iPhone will still have the highest margin next year compared with products from rival vendors,” he added. 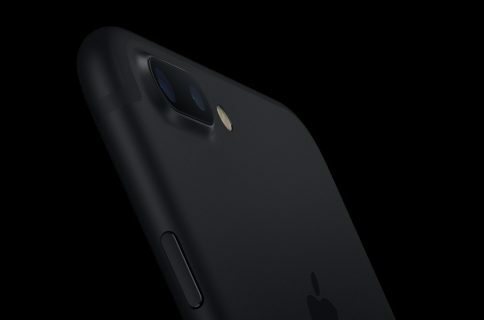 Lastly, Wu joins analysts KGI’s Ming-Chi Kuo and IHS’s Kewin Wang in predicting an upgraded 4-inch ‘iPhone 6c’ apparently hitting store shelves in the second quarter of 2016. How important is waterproofing to you? And does the next iPhone need 3GB of RAM, do you think? Chime in with your own observations in the comments below. Phone 7 concept by 3D artist Yasser Farahi.